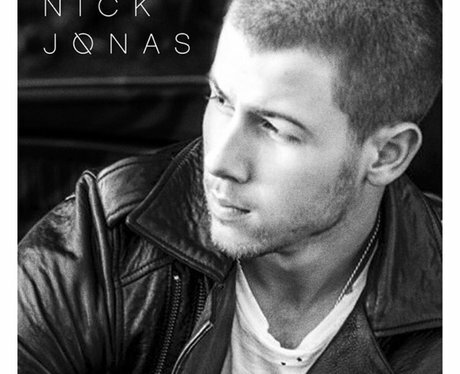 2014: Nick officially launched his solo career and released his first proper single ‘Chains'. 14. 2014: Nick officially launched his solo career and released his first proper single ‘Chains'. Getting all mature on us, Nick's track (and music video) proved that he had done some serious growing up since The Jonas Brothers!